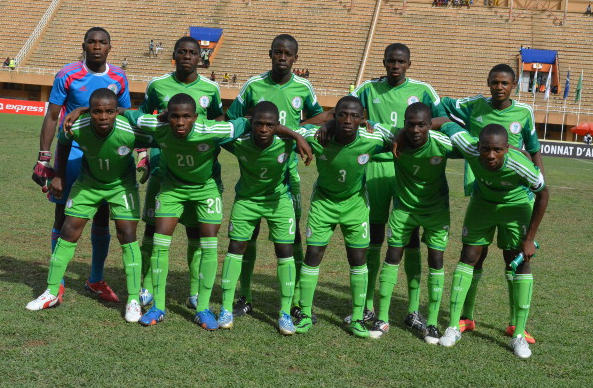 Niger National Under 17 football Team is the under 17 international football team that is qualified first time in FIFA U17 World Cup 2017 tournament. The team Niger is well known by their fans as “Menas” and is controlled by Federation Nigerienne de Football. The team Niger is currently the head coached by Francisco Castano Benito. They got their biggest success against Somalia by 0-3 on 15th August 2008 and their biggest defeats were two. Both defeats were with Nigeria by (6-0) first on 23th September 2009 and another on 20 September 2012. They are qualified for FIFA U17 World Cup 2017 tournament after reached at fourth place in African U17 Championship. So, this is the first time for Niger to be played in this world cup 2017 tournament. So, this is the good time for Niger to win the champions trophy of 2017 tournament. It will be coming soon…..